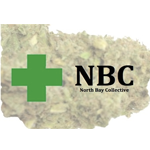 North Bay Collective is a prop 215 medical marijuana delivery service in the North Bay area. 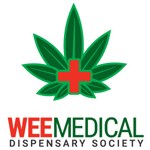 We pride our self on quality-tested product specific to the individual needs of our certified members. 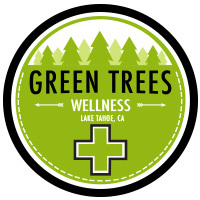 Green Trees Wellness is a non-profit Prop. 215 Collective of patients serving medical marijuana patients in the beautiful mountains of Lake Tahoe, CA. 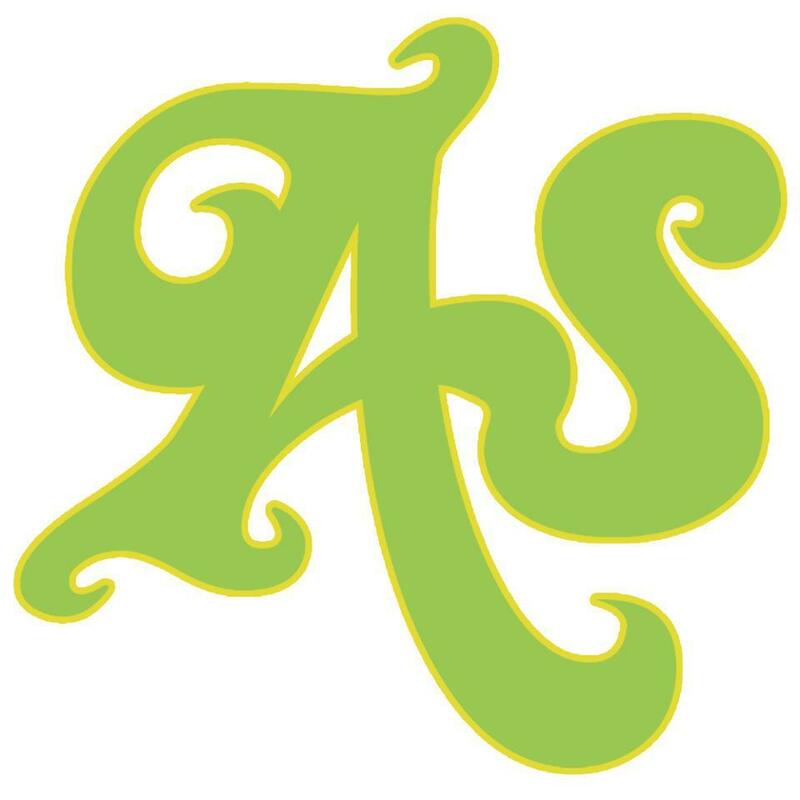 Our deliveries are professional, discreet, and free to the greater Lake Tahoe area.